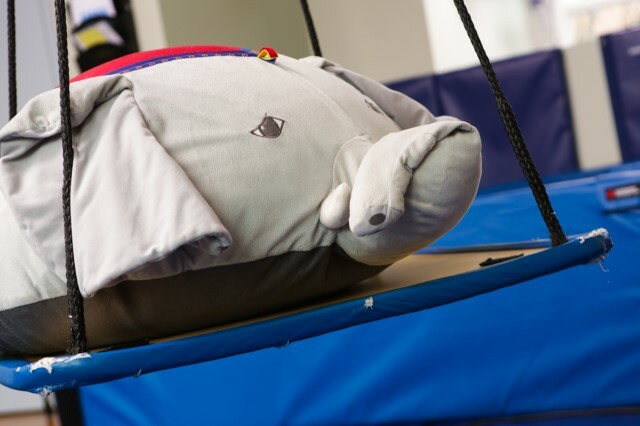 Blue Bird Day is an intensive pediatric therapy program designed to foster socialization, sensory regulation and learning in children with therapeutic rotations that simulate a preschool and kindergarten setting. Our therapeutic programs are ideal for children with autism/autism spectrum disorder, sensory processing disorders, articulation and phonological disorders, Asperger’s Syndrome, ADHD, down syndrome, cerebral palsy, stuttering, and feeding disorders. Relationship-based therapists work to build individual goals for each child and family to ensure future success in all situations. Blue Bird Day facilities at West Loop and North Center were designed by our owner, Dr. Laura Hawkesworth Mraz. Every detail of the facility was designed with the child in mind and to benefit each child in their daily activities and routines. The evidence-based approach is integrated throughout the facility, from the colored railings and minimally designed spaces, to the carefully timed transitions and program schedules. Blue Bird Day has two locations, Northcenter (opened January 2018) and West Loop (opened 2014) and the program continues to grow. 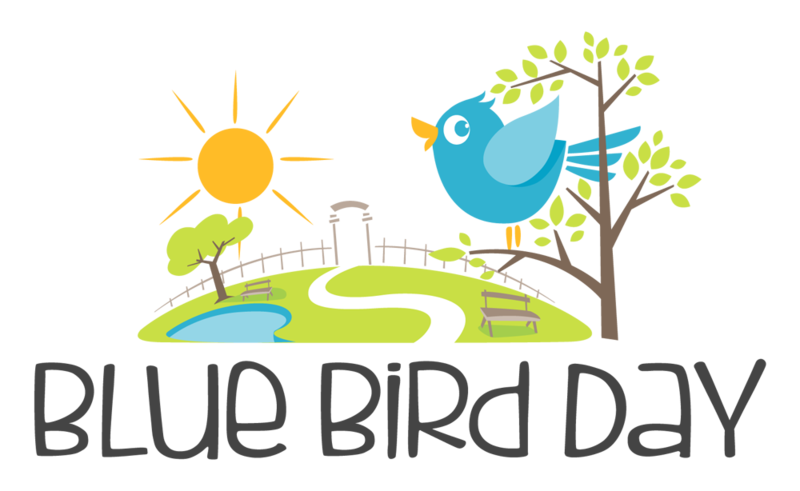 Blue Bird Day was founded in 2014 by Occupational Therapist and child development specialist, Dr. Laura Hawkesworth Mraz. Sister company, Eyas Landing, was founded in 2007 and provides home, school and clinic pediatric therapy. Blue Bird Day opened their doors next to Eyas Landing in the West Loop after Dr. Mraz saw a need for an intensive therapeutic program for children. Eyas Landing and Blue Bird Day partner together to create ideal therapeutic solutions to their clients. 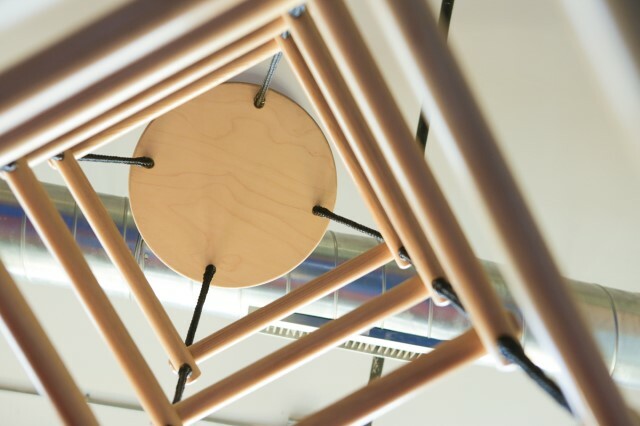 Blue Bird Day Northcenter opened their doors in January of 2018 and the program continues to grow. Blue Bird Day’s therapists are among the most highly trained and experienced in Chicago, consisting of Certified Early Childhood and Special Education teachers, Developmental Therapists, Master’s level Learning Behavior Specialist (LBS1), Speech Therapists, Physical Therapists, Occupational Therapists, ABA Therapists, Feeding and Oral Motor Therapists and Dietitians. 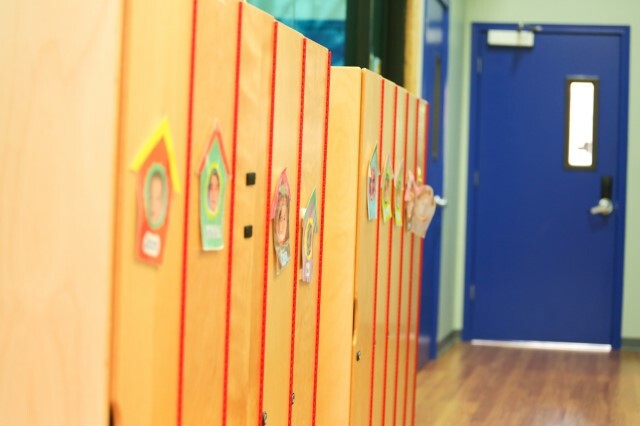 Each child at Blue Bird Day will have a team of experienced therapists developing their individual treatment plans that are created to encourage peer interaction, skill building, socialization, sensory integration and speech development.